 Porter's Prescription Pharmacy is also a PCAB Accredited Compounding Pharmacy. 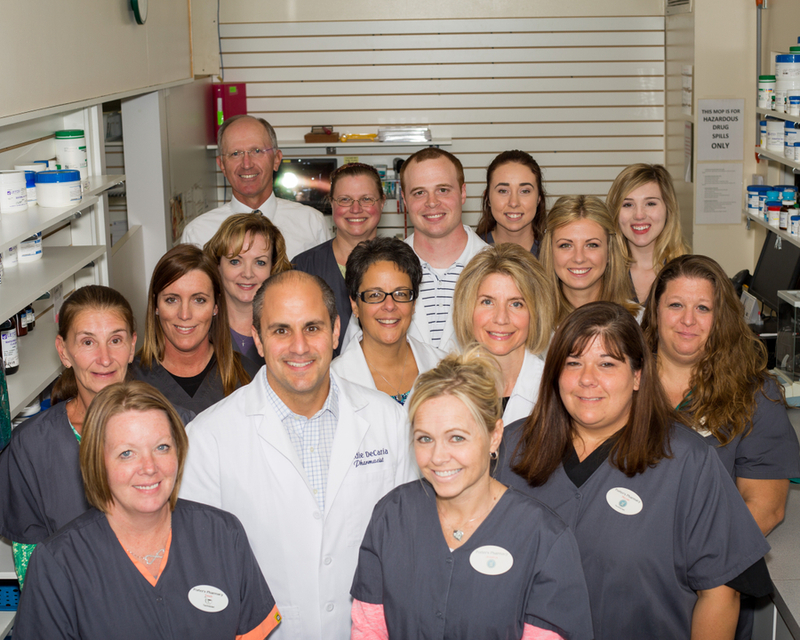 We are a family owned pharmacy that energetically focuses on our customer's health and wellness. We deliver a high level of individualized service that is friendly and courteous.  Our goal is to treat each customer like family and our mission is to help them maintain their health by fully servicing all of their prescription needs. Ask one of our pharmacists how we would be able to address your needs today! "Your Health Is Important To Us"